Harper is on a mission! Rumor tells of the mysterious Ice Raven who lives among the ebony trees, singing a magical song that can melt even the hardest of hearts. Now the Wild Conductor wants to capture this mythical bird and create the greatest orchestra ever known. So Harper and her friends set off to find the mythical bird. Their journey takes them from the mysterious Night Forest where fairy tales are more than they seem to the City of Singing Clocks. But soon Harper realizes she faces a terrible dilemma. Should a wild, free creature like the Ice Raven ever be tied down? 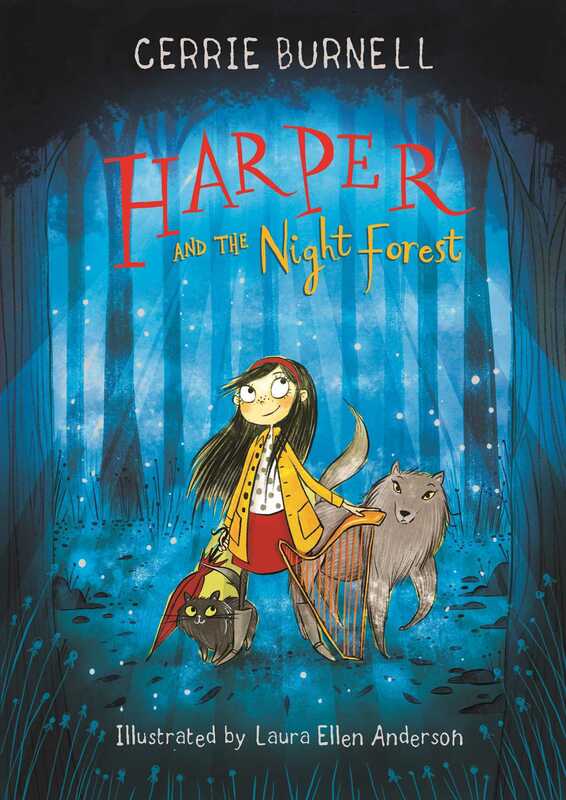 The third book in the Harper series continues to spin tales of whimsy and wonder for Harper and her friends. Full of friendship, music, fairy tales, and magic, and featuring a diverse cast, brought to life through stunning illustrations, this is a book to be shared and treasured.